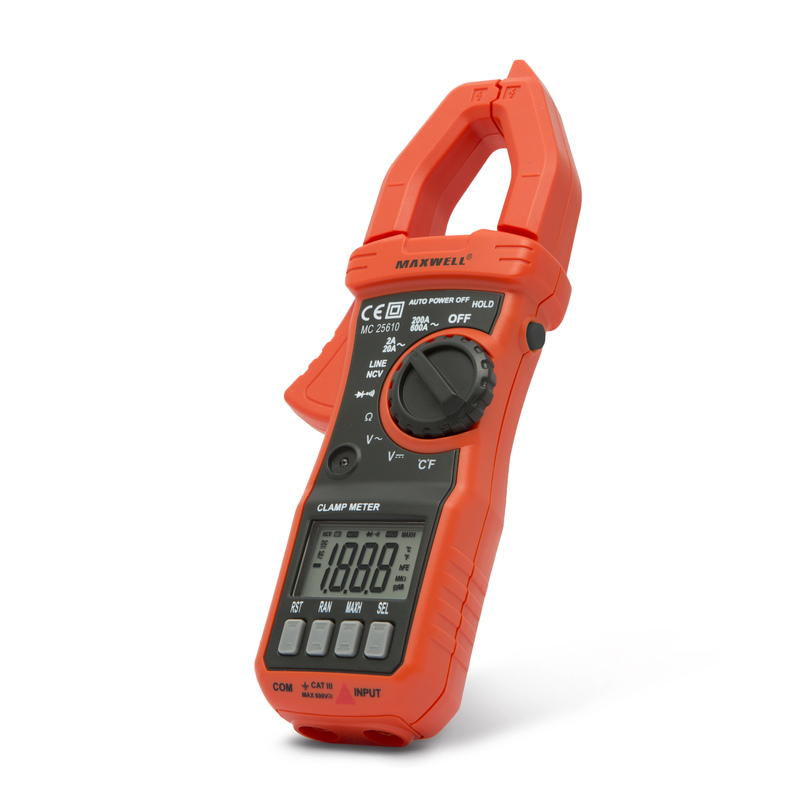 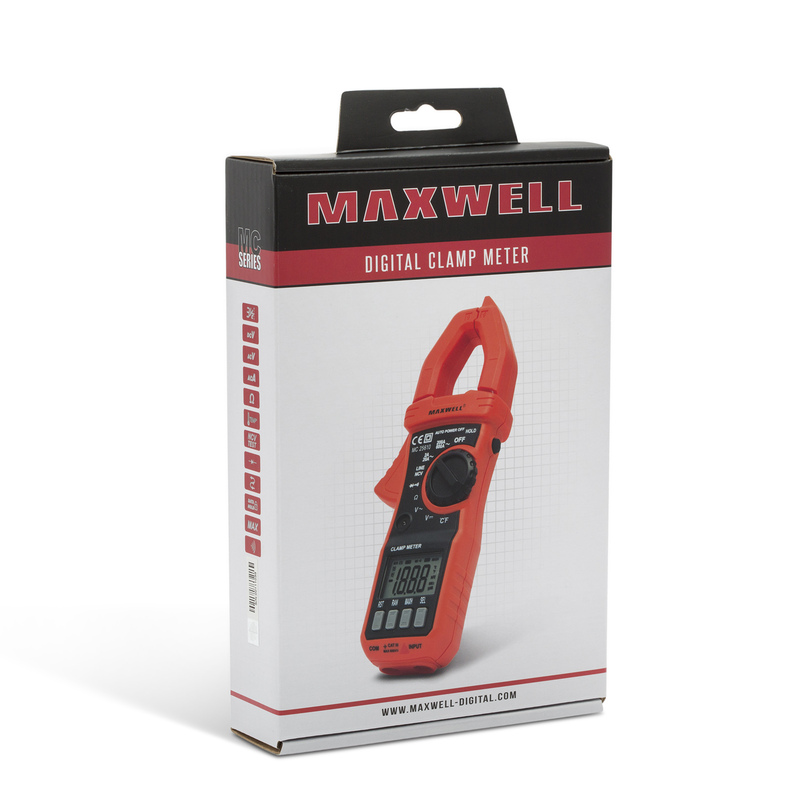 The new Maxwell digital clamp meter is part of the new range of the MC group. 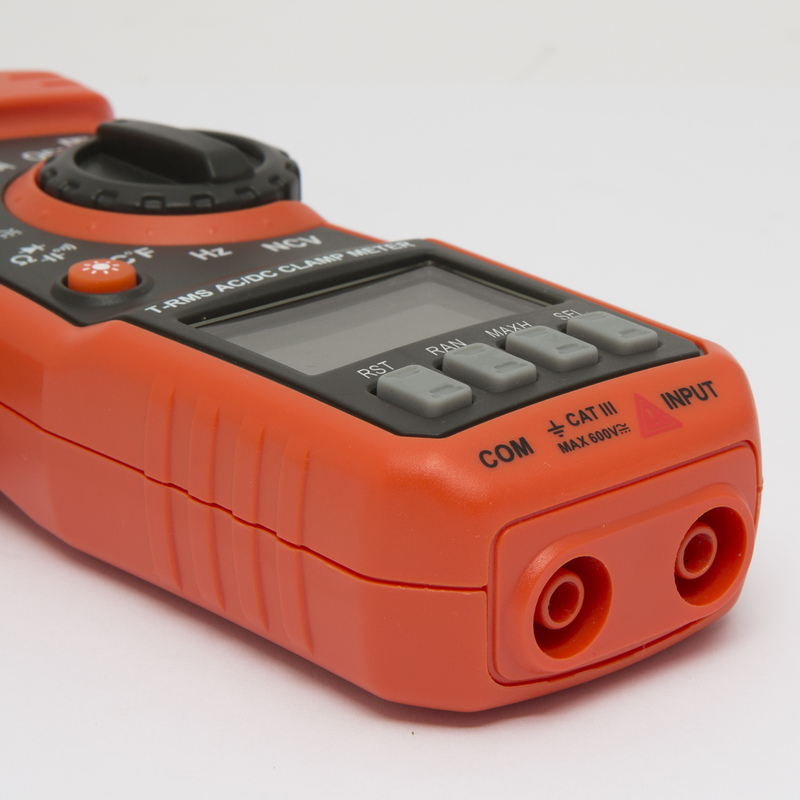 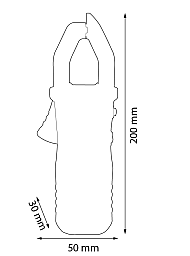 It features ergonomic design, compact size and heavy-duty housing. 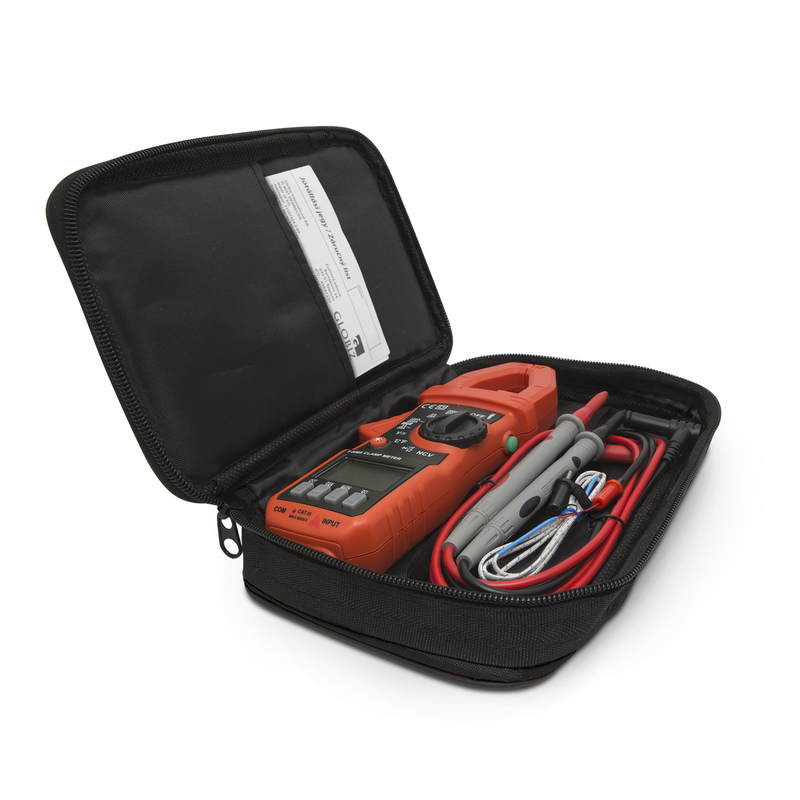 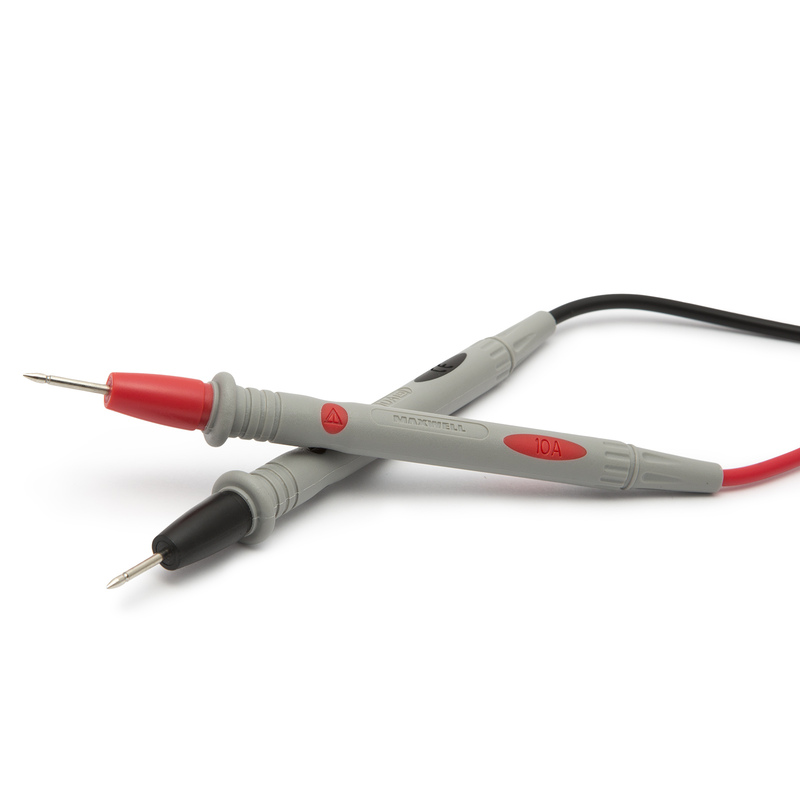 In addition to the basic functions, they are equipped with contactless voltage detector and featured with automatic measurement range changes for the easy working processes.